We are a small handmade studio powered by the creative collaboration of handweaver and textile designer, Annie Osburn, and her metalsmithing daughter, Fiona of FionaHandworks. 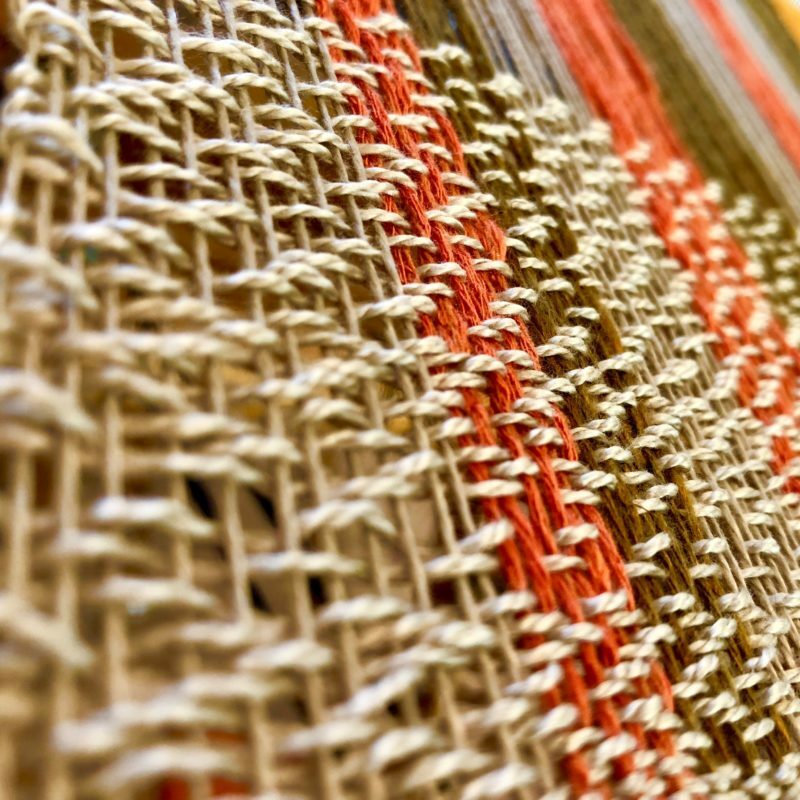 Annie has worked with many forms of fiber art, but found her calling on the loom. She now designs, weaves and constructs one-of-a-kind garments using the highest quality fibers and yarns. Each garment is handwoven with care, without the objective of quick mass production. For Fiona, who started metalsmithing at an early age, life makes sense at her workbench, in front of the anvil with hammer in hand. Fiona’s sterling silver openwork jewelry designs are her signature style, but buckle up. Her latest obsession is creating unique repousse pieces, such as garment pins and belt buckles, found here on our Jewelry page.